The sultanate of Brunei has banned public celebrations of Christmas, the birthday anniversary of Jesus Christ, and those who violate the law may be jailed for up to 5 years. According to a report covered by Kayhan in Farsi, Christians are allowed to celebrate in their own homes, but a new law makes public displays—including any Christmas decorations—punishable by up to five years in prison. The ban was demanded by Islamic leaders in the oil-rich former British colony. They feared that public signs of the Christmas celebration could tempt Muslims to imitate Christian practices. 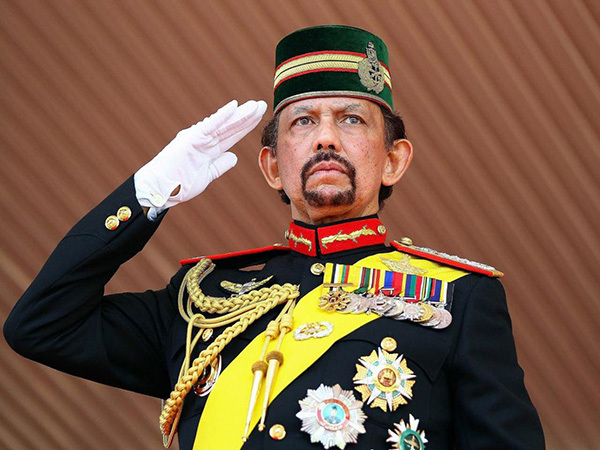 Sultan Hassanal Bolkiah, who has ruled the former British colony for nearly 50 years, introduced the ban on Christmas in 2014, the same year Brunei adopted a stricter penal code, including punishments such as stoning and amputation.